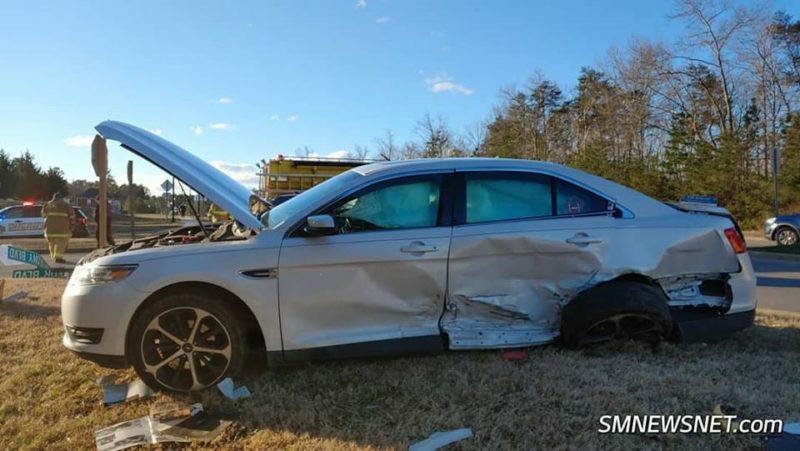 On Monday, January 21, 2019 at approximately 8:10 a.m., police fire and rescue personnel responded to First Colony Boulevard and FDR Boulevard in California, for the motor vehicle accident reported serious. Crews arrived on scene to find two vehicles involved in a t-bone style collision with one vehicle in the roadway, and one vehicle off the roadway. One patient was transported to an area hospital with minor injuries. An unknown number of patients signed care refusal forms on the scene. 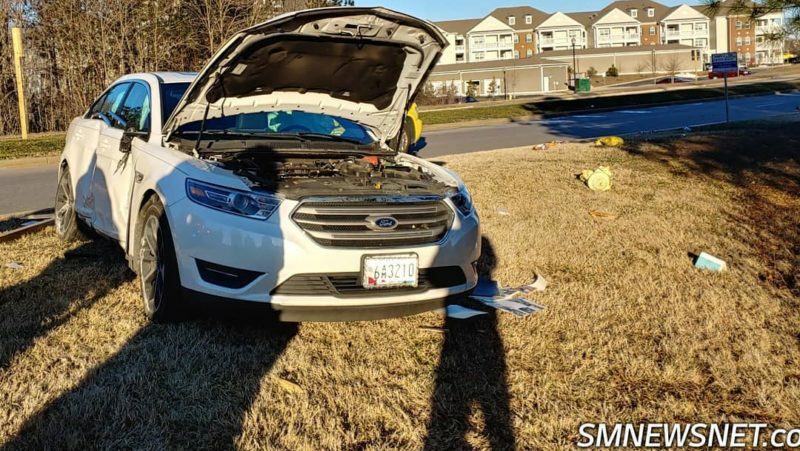 The St. Mary’s County Sheriffs Office is investigating. This entry was posted on January 21, 2019 at 10:21 am and is filed under All News, Education, Fire & Rescue, Law Enforcement, More News, St. Mary's News, z 600X120 Top Ad Bottom, z 600X120 Top Ad Top. You can follow any responses to this entry through the RSS 2.0 feed. Guess another round-about is needed. Didn’t see that coming…end of sarcasm. Must protect driver’s from themselves. Right? How much is that now gonna cost and will it take like 30 years to get done? Poorly planned road. Local govt should stick to managing chicken neckers and softball leagues. That’s why the roads are so screwed up. What’s the cause of all these accidents on this road? people turning left don’t realize the people coming from the new fdr don’t have to stop.. The same as the cause of all other “accidents” on roads. Humans. The cause is large numbers of people who don’t know how to drive properly. 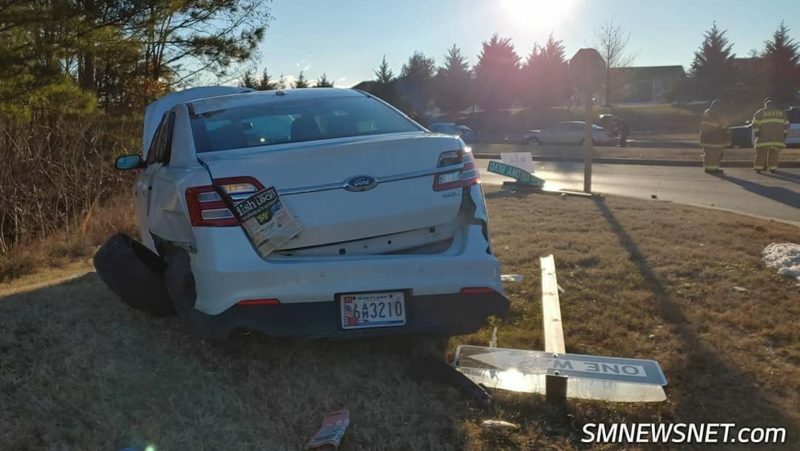 I drive for a living and what I see throughout Saint Mary’s County is a LOT of bad drivers. Quite a few have almost caused me to end up in a collision but I’m a very defensive driver and I expect people to do a lot of stupid things on the road. Caution, looking in all directions, keeping proper distance from other vehicles and patience pays off. 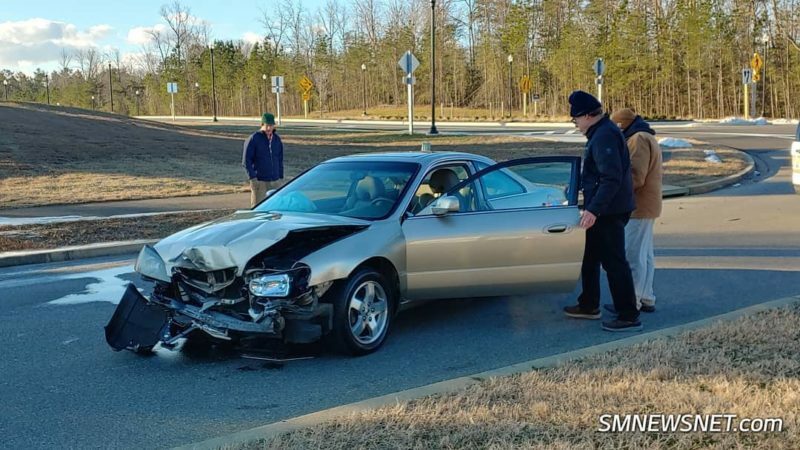 If you have to travel along Great Mills Road, you often have to deal with crazy pedestrians who walk out into oncoming traffic not caring at all if they get hit by a vehicle. Then goes the bicyclists who ride their bikes in the road and some ride their bikes in the road with no reflective clothing, no lights on the bike and wearing all dark clothes so they’re basically invisible until you almost run them over. The best solution is a major presence/increase in traffic patrol officers. The locals do not understand or comply with signage and do not understand the different painted lines on the road have different meanings. Years ago before the new section of FDR was built the State Police use to set up a code enforcement and ticket people that ran the First Colony Stop sign at FDR. Apparently the powers to be made them stop and this is the intersection they are having the accidents at. The traffic pattern changed. Driver behavior has not adjusted. People are still turning left heading toward First Colony, but vehicles heading to Route 4 on FDR Blvd actually have the right of way. What happens is a vehicle turns left and is in the path of a vehicle with the right of way. Not the same thing at all. This is just force of habit. Not Classical Conditioning. Nice try though. DPW needs to put up stop signs in all three directions. This new traffic pattern has caused at least four serious accidents in the four weeks that this section of FDR has been opened. Additionally, drivers need to slow the BLEEP down when approaching this intersection from ANY direction. The new traffic pattern has people confused resulting in serious accidents…..I’ve seen several drivers on the new section of FDR blasting through the intersection at speeds exceeding the posted limit. You may have the right of way and the resulting accident may not, (legally) be your fault but if you get seriously injured or seriously injure or kill someone does it matter who’s fault it was? Slow down when approaching this intersection. So if you’ve been in an accident or know a loved one with mesothelioma call the law offices of Briantz, Burp, & Bile. If you have a comb, you have some oil. Dumbest Idea ever. The same people who ignore the right-of-way law will fail to acknowledge stop signs. Wrong. People need to get off their phones and pay attention to the clearly posted road signs. It’s pretty easy, in fact. You should travel down FDR towards Old Rolling Road and see how many people fail to see the signs (plural) that tell you continuing down FDR beyond the roundabout is for Local Traffic Only. Dozens of idiots a day end up getting lost and having to turn around in that development because they fail to read the signs. 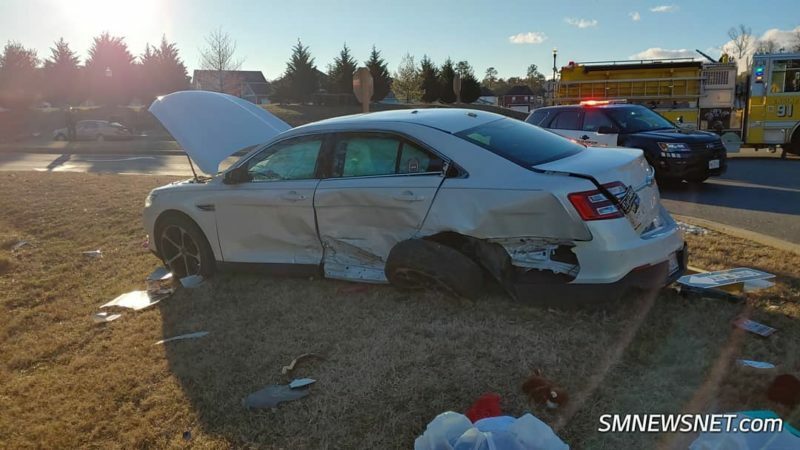 How many more accidents are required before somebody puts up a stop sign on the left turn? Whoever the geniuses were that designed this intersection should have to dig the hole themselves. All of last week a huge pile of snow was in median. Very tough to make that left. Hey! 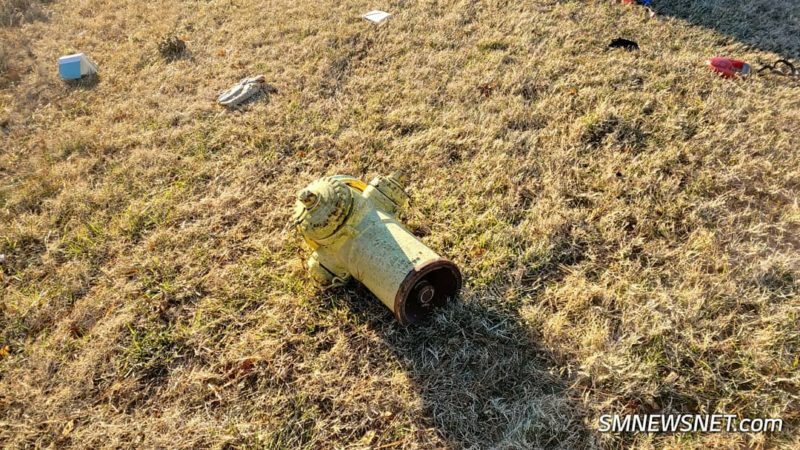 I’ll take the hydrant! somebody was drunk don’t even try to tell me no. The problem is speed. 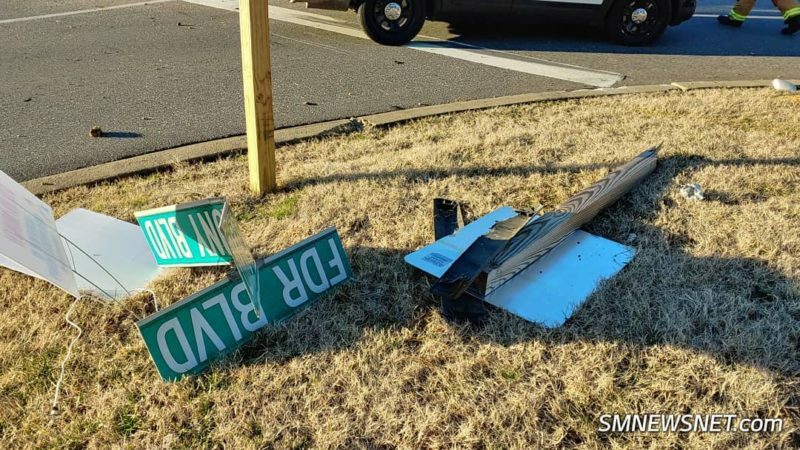 That kind of damage doesnt happen if people are doing the posted speed on that street. That area has a high spot just b4 the turn. When drivers are speeding then the hump hides cars on FDR so hard to react properly. People got too used to the way the intersection worked before FDR opened and now refuse to stop at the stop sign. It took them so long to complete this portion of FDR, that the people going to the shopping center are so used to being able to just go that they forget to yield to the traffic that is now able to come straight through. I didn’t take so long to complete…it took so long for it to be opened, once completed. People running the stop sign. Left turn yields to through traffic. ALWAYS!!! I’ts not that difficult of a concept to get your tiny little brain wrapped around, is it? Left turn YIELDS!! How about we start charging the people who don’t yield with reckless driving, and make it a felony if someone is hurt by the accident they cause? L E F T T U R N Y I E L D S ! ! ! ! Spot-on nailed it!! This is exactly the problem and the only problem. Another stop light will be going up once it’s warmer. People are stupid, not paying attention, and can’t be bothered to realize they’re stupid and not paying attention. Also, the same people complaining about “big government” are probably doing the most complaining about the county not doing anything to “fix” this intersection.